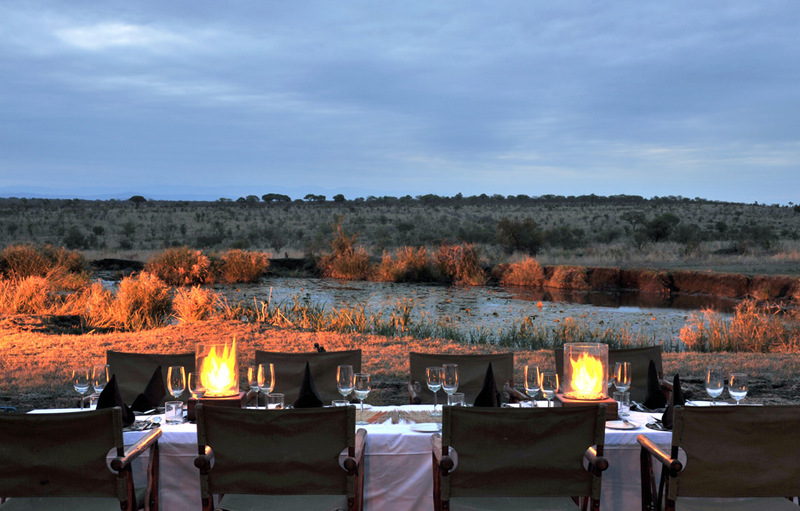 Spending time under the great Southern African sky is a truly exceptional experience. 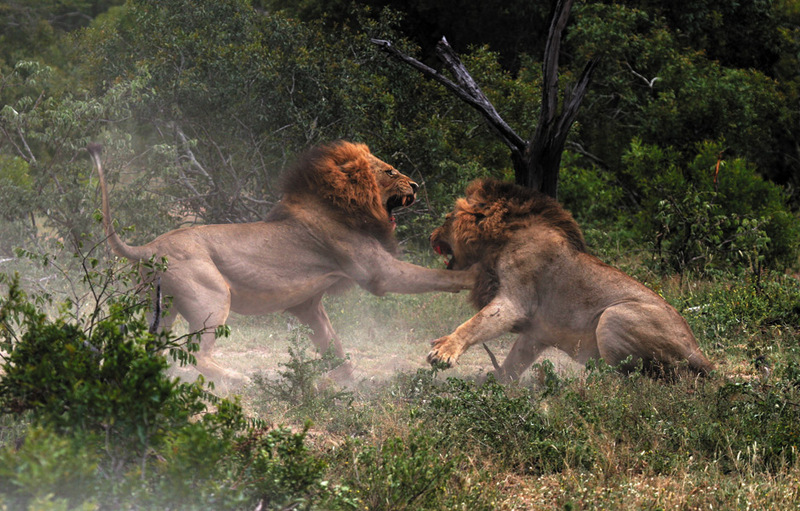 This is especially true when you stay at Savanna Private Game Reserve where it’s not uncommon to the Big Five in a single game drive. 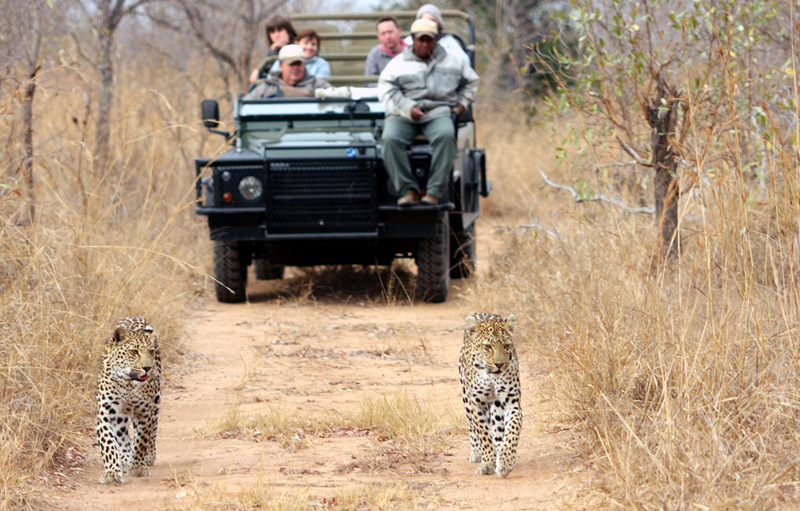 Guests at this magnificent lodge are treated to two game drives per day where they have the opportunity to learn more about area and its inhabitants from highly trained guides and enjoy intimate encounters with the local wildlife. The whole camp has a most romantic feel about it, from the warmth in the colours chosen throughout the camp to the oversized couches and chairs in the communal and private spaces. Savanna offers the ultimate in luxurious comfortable accommodation. 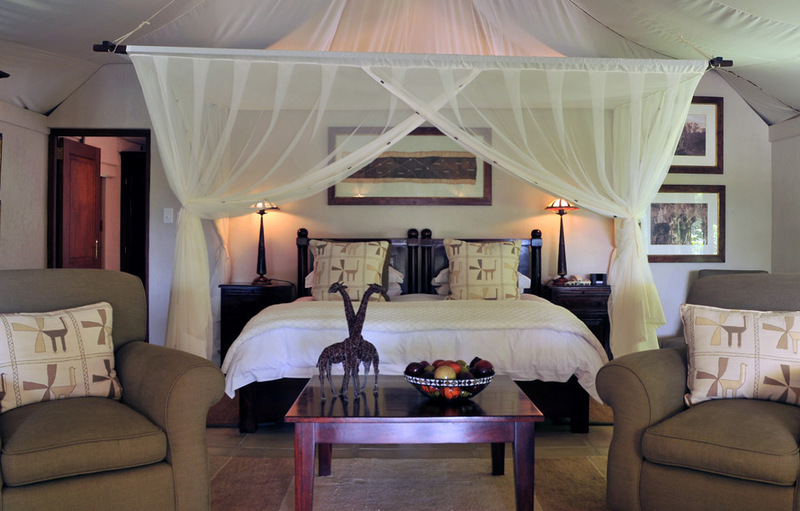 Seven of the nine spacious suites have tented roofs while the remaining two suites have the traditional bush lodge feel under thatch. 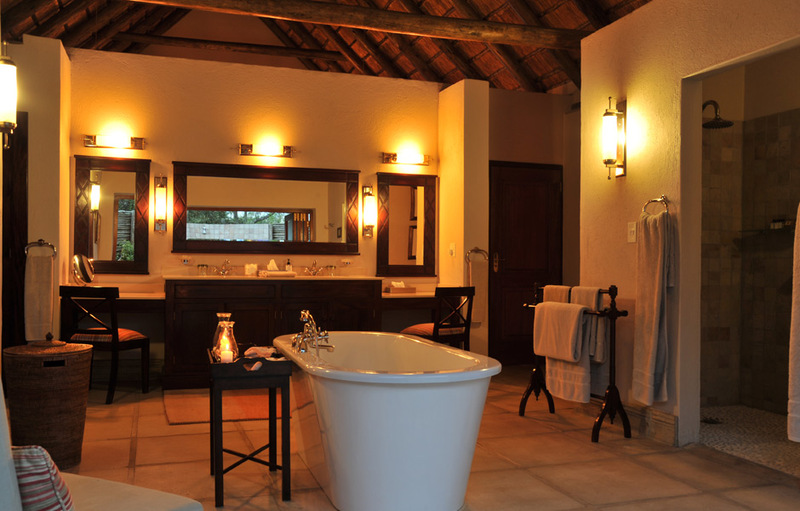 The three Executive Suites and four luxury suites have stunning large bathrooms and decks looking onto waterholes in the bush. Selected larger Executive Suites have their own plunge pools. If you’re visiting with your family or with friends, the Savanna Suite is perfectly appointed. This luxurious suite boasts two stunning bedrooms each with their own oversized bathrooms featuring freestanding baths, twin vanities and huge indoor and outdoor showers. The rooms share an elegantly comfortable lounge and all the rooms open up with folding glass doors onto covered patios with plunge pools overlooking private waterholes in the bushveld. 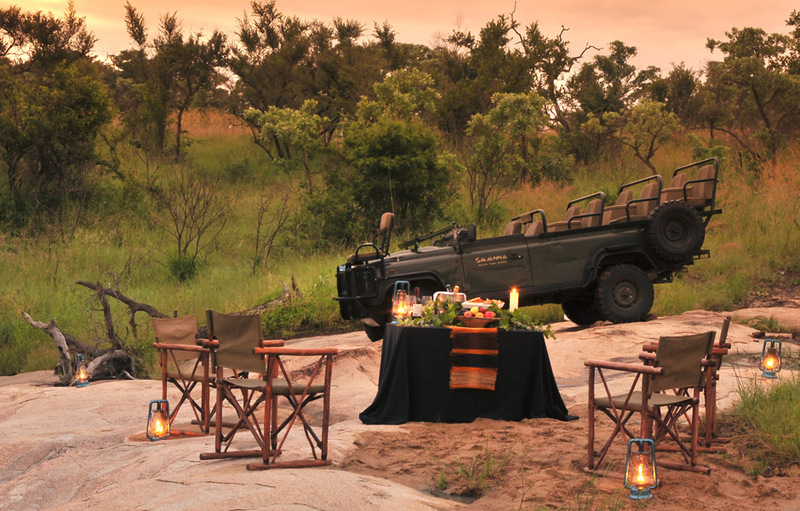 There is a butler in attendance at dinner and a private game viewing vehicle with dedicated ranger. Set away from the main lodge, the Executive and Luxury Suites offer guests total privacy in the heart of the African Bushveld. Mealtimes are an integral part of the Savanna experience. Meals can be enjoyed in the comfort of your own private lodge or at the Main Lodge. Traditional local faire combines seamlessly with international cuisine to satisfy the most discerning of pallets. Kiddie’s menus are available for the younger members of your party.